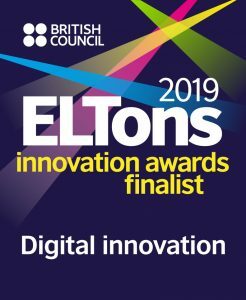 Big Languages are delighted that Go Correct has been shortlisted as a finalist in the 2019 British Council ELTon Awards for digital innovation in English language teaching. 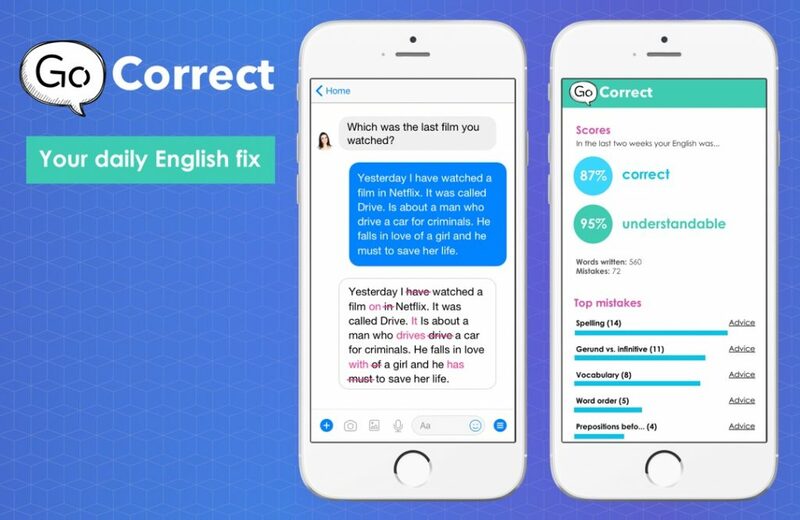 Go Correct is a digital product that enables English learners to practise English daily, while having their mistakes corrected by a teacher and discovering the areas in which they make the most mistakes. It uses data analytics and Facebook Messenger’s new chat bot functionality, to give the user a personalised way to practise English. What are the ELTon Awards? The British Council ELTon Awards have been running for 17 years. They recognise innovation in English language teaching. The British Council are an incredibly respected name in the teaching of English as a foreign language around the world. There are British Council English schools in around 50 countries and British Council accreditation is a sought-after ‘seal of approval’ for any English school. Along with the University of Cambridge they also run IELTS, the standardised English language test that is often required for university admissions and visa applications. For all these reasons, being shortlisted for an award from the British Council is exciting for Go Correct because it lends recognition and credibility to the product. And no, the ELTon Awards have nothing to do with Elton John. The ELT in the name is from the commonly used abbreviation for ‘English Language Teaching’. How is Go Correct different? Many English learners around the world have been learning English for years and have reached an intermediate or advanced level. Rather than taking more lessons, what many want is an opportunity to practise regularly and find out if they make mistakes. Many English practice apps offer impersonal quizzes and focus on lower levels. Go Correct supports advanced learners and allows them to talk about their own life and opinions. There are three other products shortlisted alongside Go Correct. The winner will be announced at an awards ceremony in London on 10th June 2019.